© 2019 Josh Gore Works. Years ago I was given a copy of Tuning for Speed by P.E. Irving. 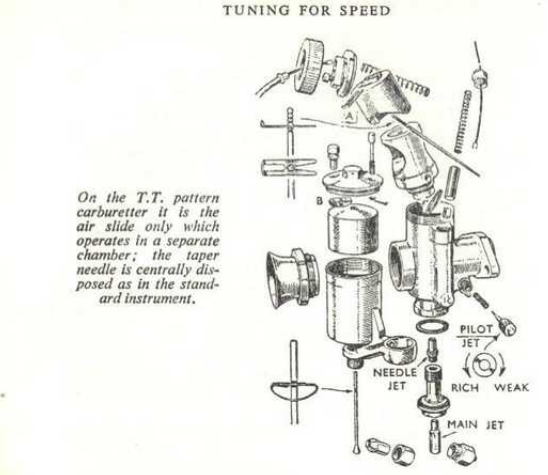 This book was turned slowly, page by page examining the methods and techniques used by tuners for the past 60 years. First published in 1948 this book came with a forward warning that if this information were not revised it would lose value. 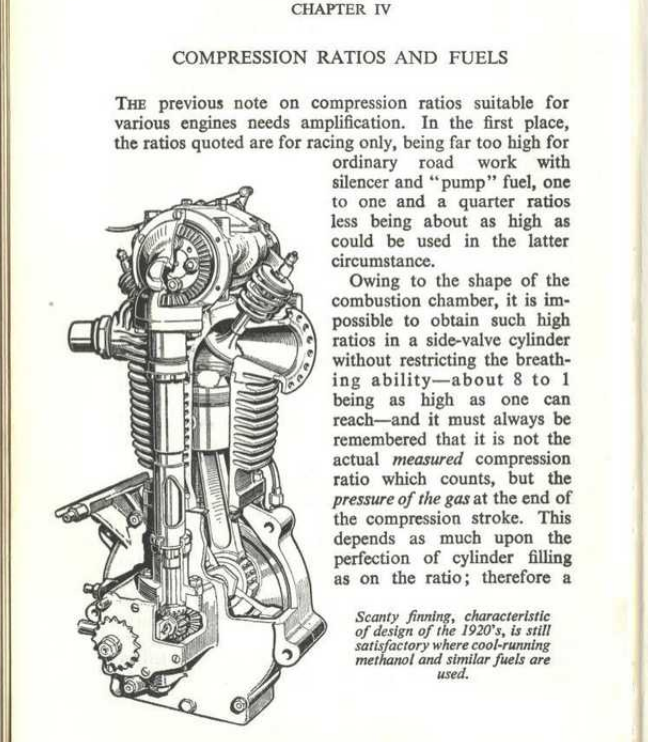 I think they were wrong on this because as methods of testing the internal combustion engine have improved, having the information regarding past performance claims helps engineers today understand the reasons for past choices with the the knowledge of today’s increasingly accurate scientific testing to compare. In other words, without knowing what they thought worked in the past and why, we can’t know what intuitive or non scientific claims end up being supported by the evidence and which end up being performance folk tales.